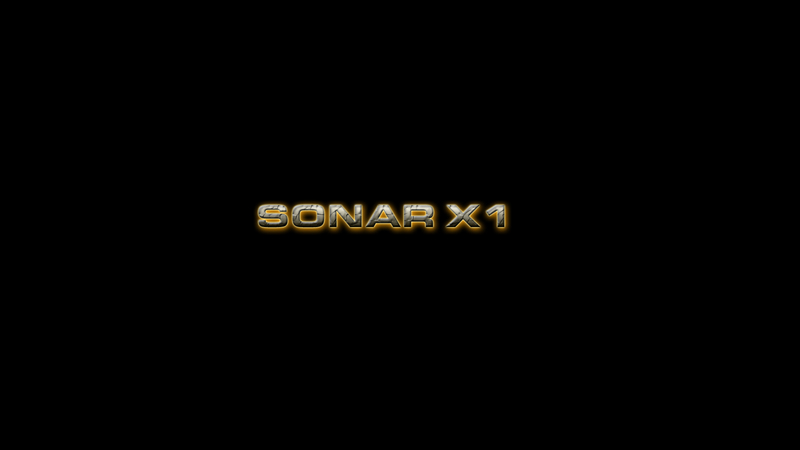 KLIB Manual All in One Zip! 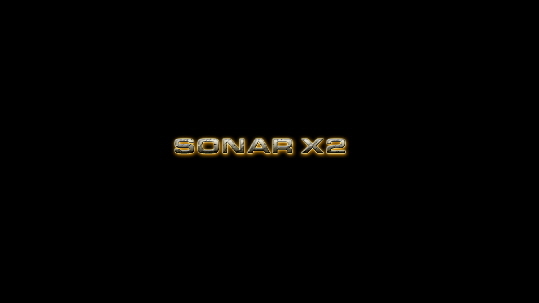 Syx2Ins3 - John Mason's Program reads K2x00 sysex patchnames and writes Cakewalk .ins files from it! 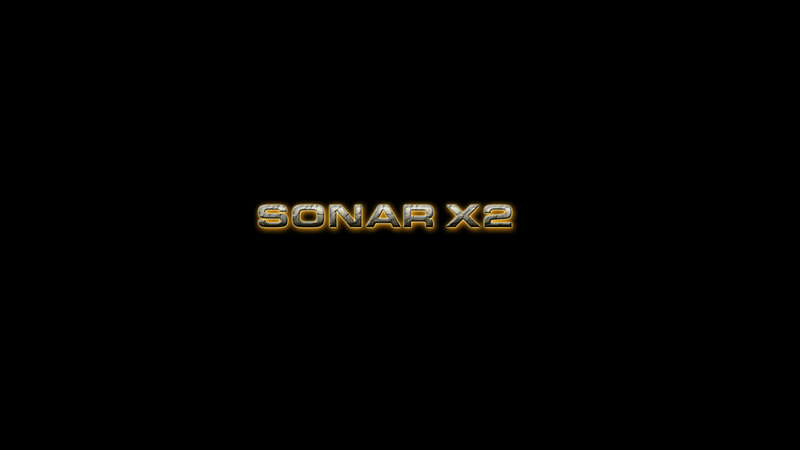 Thanks to tOm - a K2000 Mail List Member! 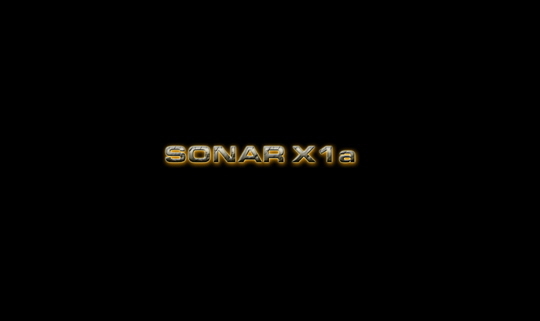 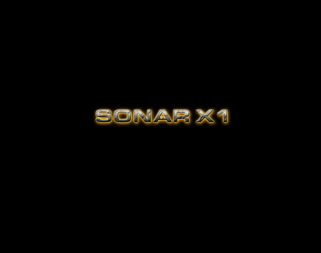 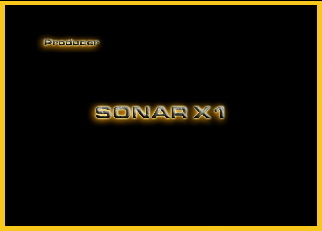 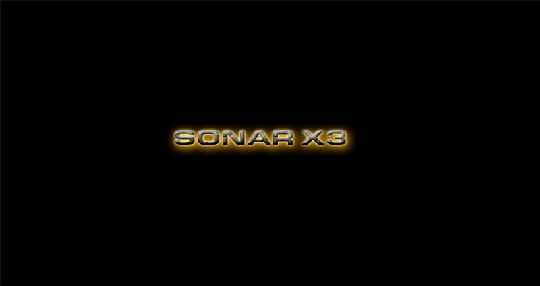 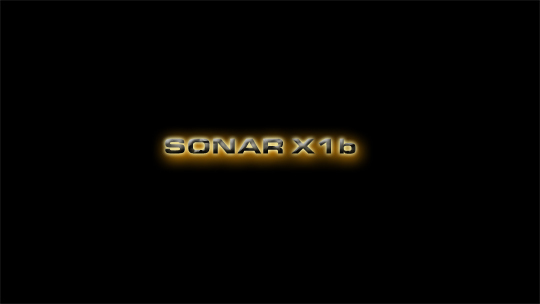 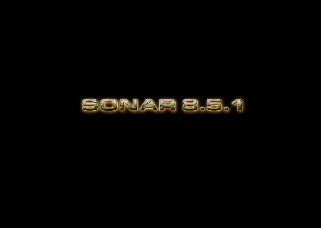 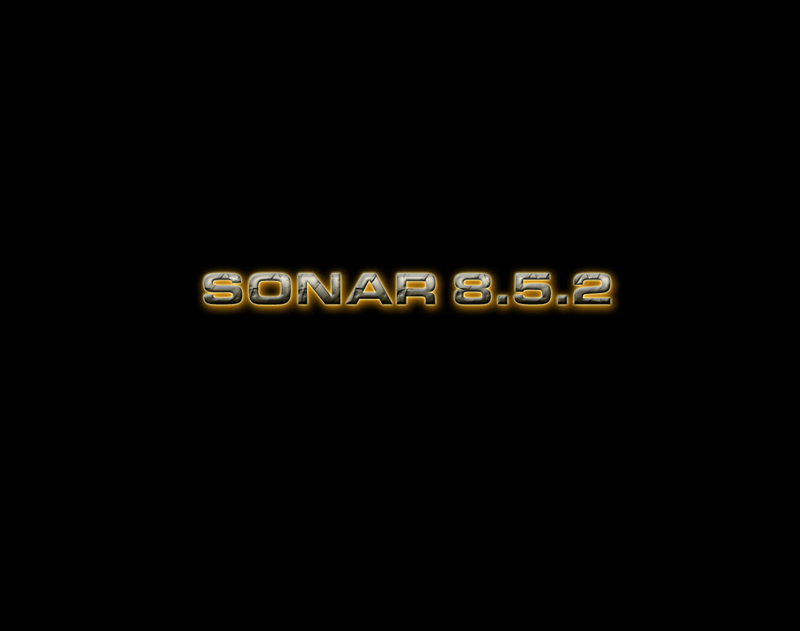 CWAFTool - The latest (3.3) version- Fully Sonar Compatible! Timbre7.zip A pair of .bat files that Searches your Cakewalk master.ins file for a "string"
Thanks to Donald Crampton M.D. for this clever, handy little file! InsMaker105.zip An excellent util for creating ins files"
Many Thanks to John Bair for this new tool to make your work easier!